It has been quite in the past weeks, I have to admit that. Honestly everything were going good, tho at the same time I was a bit lazy with uploading SNWU12 and now 13. I actually need to re-record it as I managed to delete the folder that contained those files last weekend. Which takes me to the irritating part of Traktor update 2.6 bailed out on me and I had to roll back to 2.5.1…..
connected and all this right before I was supposed to go live for a web radio show. You can guess the fun. Anyway everything should be back on track now! 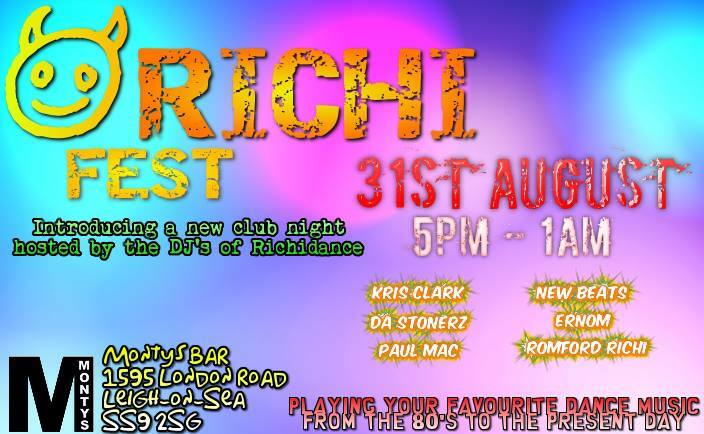 I have one hour live show on Saturdays 8-9pm GMT on Richidance FM. 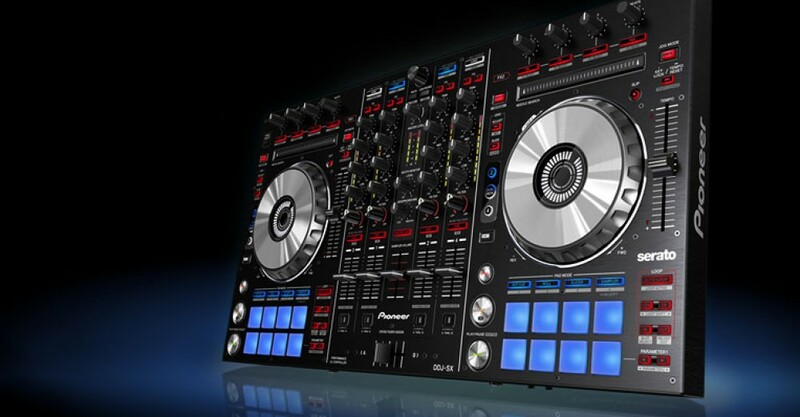 So tune on and join me in my quest for the best house/trance music to start up your Saturday nights!